When we step onto our mats for the first time and perhaps for the first few months of practice, the exploration of our bodies capabilities and the experience of the landscape of sensations can be like a revelation. For many of us, it maybe more like a wake up call. Feeling sensations in the body that reveal where our bodies have been forgotten about, where our weaknesses are, and that it’s time for a change. 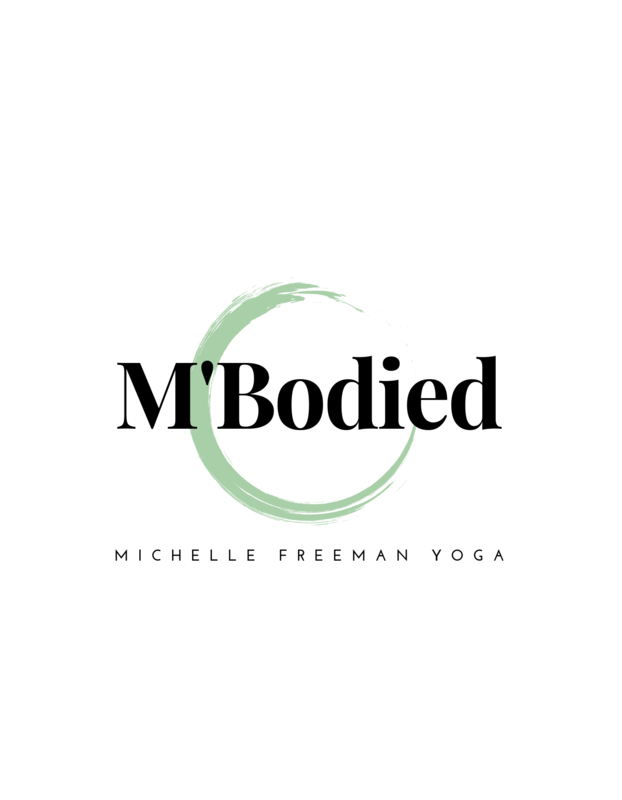 I think of this as the honeymoon period of starting a practice, where even challenging movements can feel good, because we are discovering so much about our bodies and minds. I remember my experience of this in my first couple of years of yoga practice. Changes in my capabilities came quickly and this lit up a voracious appetite within me for yoga. I practiced with many teachers, tried every flavour of yoga I could, and really had an open mind about what it meant to practice and what that practice would look like. Fast forward about fifteen years, and I was in a very different place. I was experiencing pain in my body that I originally thought yoga might be the answer to, and I started to question if the origins of this pain may actually be the yoga practice I was doing! In the Yoga Sutras, Patanjali actually describes the 9 major obstacles to practice, and one of them is doubt. Doubt crept in for me. So, I decided to take a break. It was the only thing I hadn’t tried to manage my pain and I wanted to explore other forms of movement that patterned my body in completely different ways. Now, there’s more to this story about how I’ve been training and some of the revelations that came out of that, and my pain did subside by doing this, but, I discovered something much more important. What I realised was that I lost something by setting aside my daily yoga practice. I became mentally, more focused on results. I was feeding an obsession with my physical form that created a separation of sorts between myself and the world. Even though, I enjoy variety in my training and I think there’s so much value in challenging our bodies in different ways, what I was beginning to see, is that perhaps it’s not so much what you do for training that matters the most, but more important the deeper, underlying meaning behind the training. This really got me thinking what my practice is really all about. Am I trying to be the Best Version of myself to impress others, or am I trying to be the Best version of myself to help others? So, a few weeks ago, I began practicing daily again, back to where I started, Ashtanga Primary Series. My body is different now, much tighter, not as light, not as strong, my practice is often times clunky and awkward, and I’m very grateful to experience this again. Firstly grateful because I get to be that beginner and experience fairly rapid changes in the day to day experience of sensation. But mostly, I’m grateful because I’ve come back home to why I practice yoga. There so much more going on than the physical side of things. It’s in the edges of the practice where we get to step back and realise that this is a daily practice of purification of body and mind, a Sadhana, a practice of devotion to something greater than ourselves. It’s not important that it’s easy and that we do it well. It’s important that on the other side, we find our own sense of peace working within our personal struggles, and are able to share that sense of peace, and those insights that we gain from struggle with the world. My practice these days, has a lot more joy in it than before, and I’m mixing it up with my other movement practices, because I find strength training and various movement challenges to be quite balancing and complementary to my yoga practice. The deeper work, however, is on my mat, and ultimately inside of me, and it’s inside of you. So, I’m challenging you all to think about the meaningfulness of your practice today. What is your inspiration? No right or wrong answers, just an enquiry and something that may change as you change. Thanks Val! Miss seeing you at yoga! Hope your doing super well! Thank You for sharing that Brenda. I’m glad I could be a part of that journey and that you’re getting so much out of it! Hope I see you someday soon! And my inspiration, people who I have met whether for a minute or a lifetime and most importantly myself. Thank you for those kind words Loretta! I hope your travels are treating you well! Thank you for your post Michelle. It made me nod my head with agreement many times. I miss Ashtanga heaps and hearing your voice guiding me through it, but like your realization, I have come to accept change, and making the most of what I have now. Sometimes life brings curve balls and we can bend and triumph or break in a heap. It’s ok to do either one as long as learning is part of it right. Your blog illustrates the learning well. Thank you again and please keep sharing. Thank you for sharing that. I have been thinking about you and hoping your doing really well! I know we’ve all been there in that place of resistence to change and it’s quite freeing to learn to let that go. Take Care!